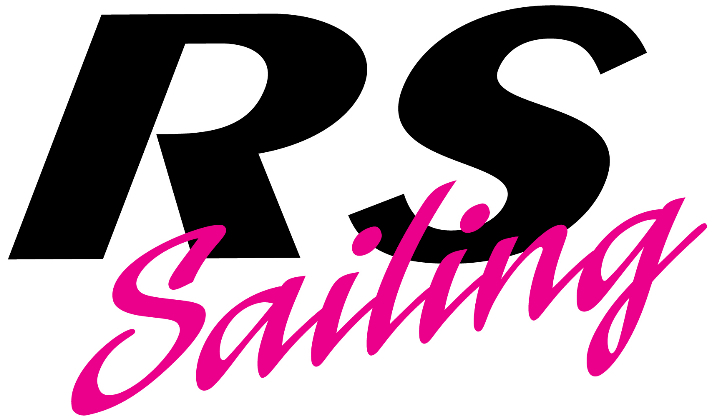 Come and join RS Sailing at Dusseldorf Boat Show on our stand 15 E24! 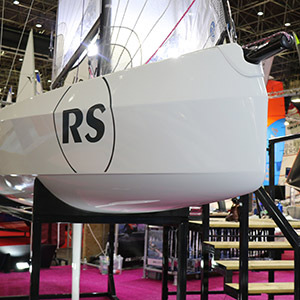 Click here to find out everything you need to know about RS Sailing at Düsseldorf Boat Show. 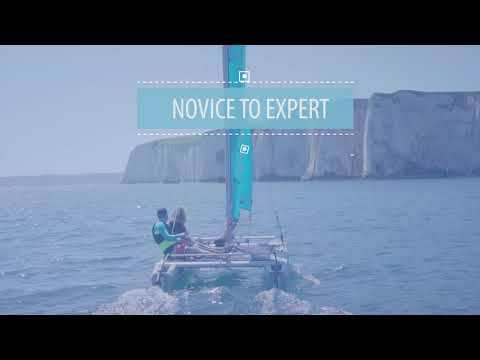 Click here for tickets and travel information!